Don Broco supported Futures on their July 2012 UK tour, alongside Natives. Dates were originally planned for April 2012, but were moved to July 2012 to coincide with the release of Futures album, This Is Karma. 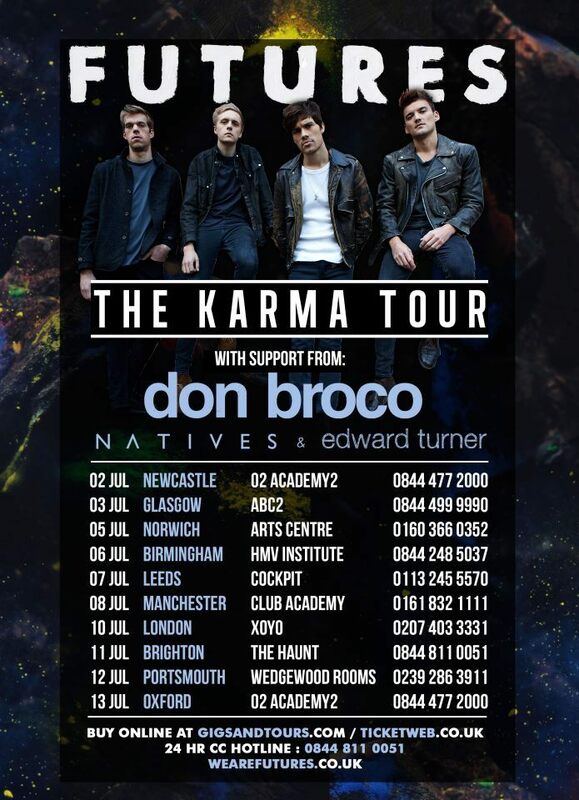 The line-up for the entire tour was Futures / Don Broco / Natives, with local supports at certain dates.